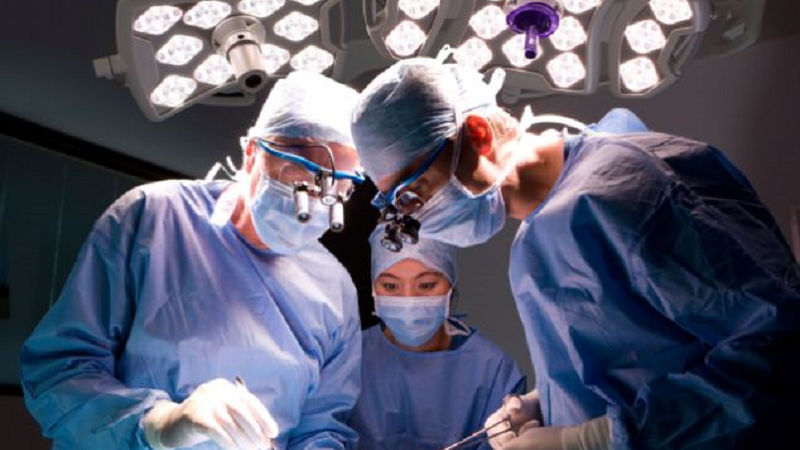 The Association of Surgeons in Training (ASiT) is an independent professional body and registered charity which works to promote the highest standards in surgical training. The Association was originally established in 1976 and is the second largest surgical specialty association in the UK with over 2,700 members, from all ten surgical specialties. ASiT membership costs just £40 when a medical student or £60 otherwise, serving the needs of trainees through training courses, grants, prizes and fellowships. A membership highlight is the annual ASiT Conference, with over 700 delegates attending a weekend of educational courses, lectures and topical debate on all aspects of surgery and surgical training. ASiT represents the views of surgical trainees through representation on the councils including the Surgical Royal Colleges, ISCP, and JCST. Unlike many others, ASiT remains independent of the Royal Colleges and professional medical organisations, and is run by trainees, for trainees. Enhanced Shared Parental Leave for Junior Doctors 29/03/2019 Please see this section for an update from the BMA on the Enhanced Share Parental Leave for junior doctors, due to come into effect on April 1st 2019. ASiT 2020 Conference Venue Announced! 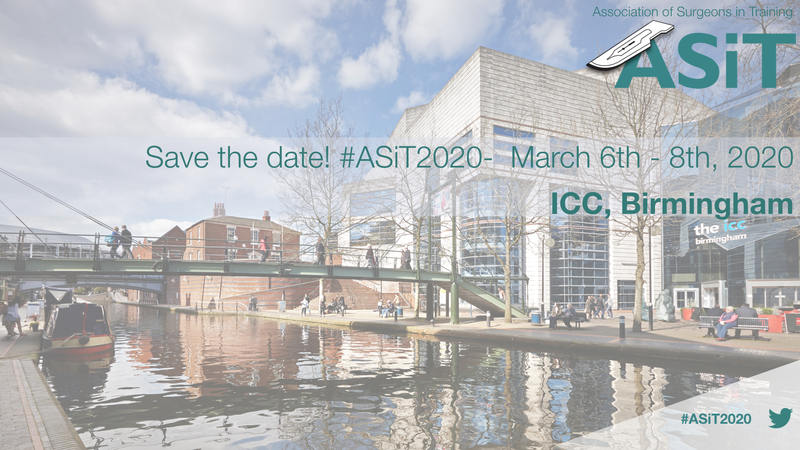 28/03/2019 We are delighted to announce that the 2020 ASiT International Surgical Conference will be held in the beautiful city of Birmingham! Association of Surgeons in Training Response to GMC framework and supplementary information regarding credentialing in postgraduate medical practice 03/02/2019 The GMC recently held a public consultation into credentialing, a mechanism for the reform of postgraduate training. Read the ASiT response to this important consultation here. ASiT/AoMS Medical Student Essay Prize Winners Announced 28/01/2019 The winners of the 2019 ASiT / AoMS Medical Student Essay Prize have been announced! Click through for details. ATDG TrAIN-ME audit: quanTitAtive analysis of training time 21/01/2019 We are excited to announce the latest national collaborative audit project from the Academy of Trainee Doctors Group (ATDG) and the Association of Surgeons in Training (ASiT). ASiT Conference 2019 - Abstract submission deadline extended 04/01/2019 ABSTRACT SUBMISSION DEADLINE AMENDMENT NEW Abstract Submission Closing date: 23:59, Friday 11th January 2019 In order to give those sitting MRCS part A on the 8th January 2019 enough opportunity to submit abstracts to ASiT 2019, we have decided to extend the abstract deadline to Friday 11th January 2019. ASiT 2019 Creche Bookings Now Open! 30/12/2018 Wanting to submit abstracts and come to #ASiT2019 but worried about young ones? Fear not! Baby feeding rooms with live conference streams + crèche now confirmed! Simply email info@asit.org by 2nd Feb if you want to book in for the crèche! 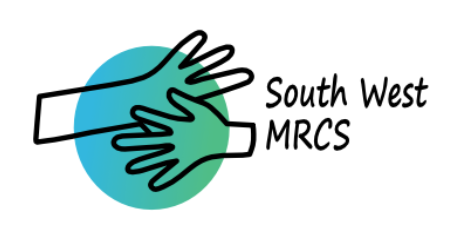 Roux/ Duke's Club/ ASiT Research Day 2019 Calling all budding researchers! This course will guide you through the steps needed to move from an initial idea to a clinical trial. 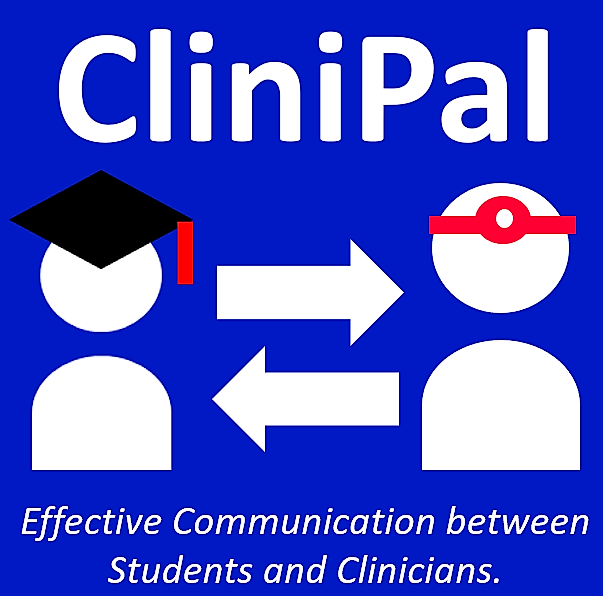 Using a mix of talks and group work, we will cover key concepts in clinical research including assessing and appraising literature, equipoise, ways of minimising bias, and an introduction to statistics. By the end of the day, you will have enough knowledge to pitch a trial idea to the faculty. Introduction to clinical research skills course for surgical trainees Save the date for this exciting introduction to clinical research skills course, May 18th, 2019. Robotic Urology Cadaveric Course This course is designed for surgeons, urologists and multi-disciplinary teams to gain system knowledge and develop a working understanding of the Da Vinci robot and learn technical skills useful in the operating theatre. The desired result from this event is that the learner increases or enhances his knowledge and competence in urologic robotic surgery including discussing the surgical technique for safe and effective robotic surgery, indications and methods to manage complications. UK Colorectal Robotic Surgery Conference and Cadaveric Hands on Dissection Course This course is designed to facilitate the surgeon with didactic and hands on cadaveric training experience. Conducted by a faculty of experienced surgeons, this is an intensive two-day course of lectures, debate, exchange and practical hands on experience on colorectal procedures using an XI Da Vinci Robot. 167h Basic Biomechanics in Orthopaedics (BBiOrtho) Course We are pleased to announce the date for the 16th Basic Biomechanics in Orthopaedics (BBiOrth) course, which shall be taking place on Saturday 15 December 2018 at The Royal Society of Medicine. It is aimed at junior doctors and junior registrars, who would like to increase their understanding of Orthopaedics. Gloucestershire Upper GI Symposium Hosted by The Three Counties Oesophagogastric Centre Gloucestershire Hospitals NHS Foundation Trust Join an expert faculty from around the UK for 1.5 days of cutting edge presentations and discussion on all things Upper Gastrointestinal. BADS & HCUK: Developing your Daycase General Surgery Service Day surgery is now provided for an increasing range of procedures, in patients ranging from the very fit to the rather frail. 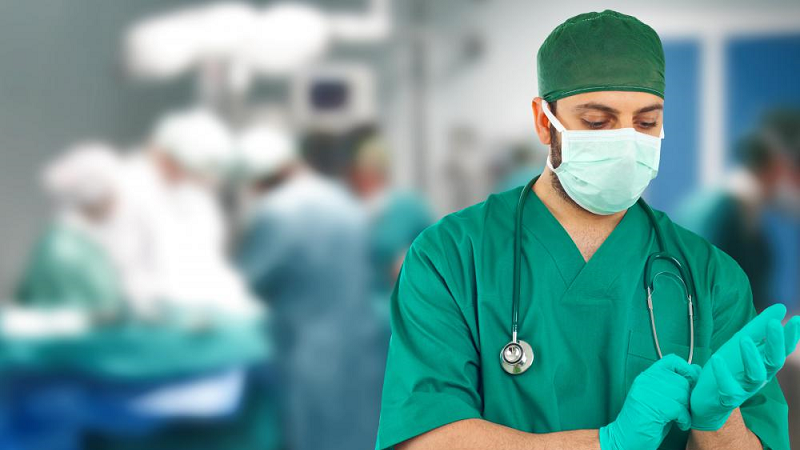 It has become the standard of care for many elective surgery procedures, a increasing number of urgent/emergency procedures and should be the de-fault option for all 200 procedures within the British Association of Day Surgery (BADS) Directory of Procedures. Book now for the 2019 'Developing your Daycase General Surgery Service' event. Mini gastric bypass/one anastomosis bypass course: Doncaster, July 1st, 2019 The course is accredited by the Royal College of Surgeon with 6CPD points.The course is targeting UGI and bariatric trainees, junior bariatric consultants who are interested in mGB/OAGB. ASiT Global Surgery Award The recent Lancet Commission on Global Surgery has highlighted the gross deficiencies in surgical care in low resource countries. ASiT is proud to offer 3 awards to projects addressing this. 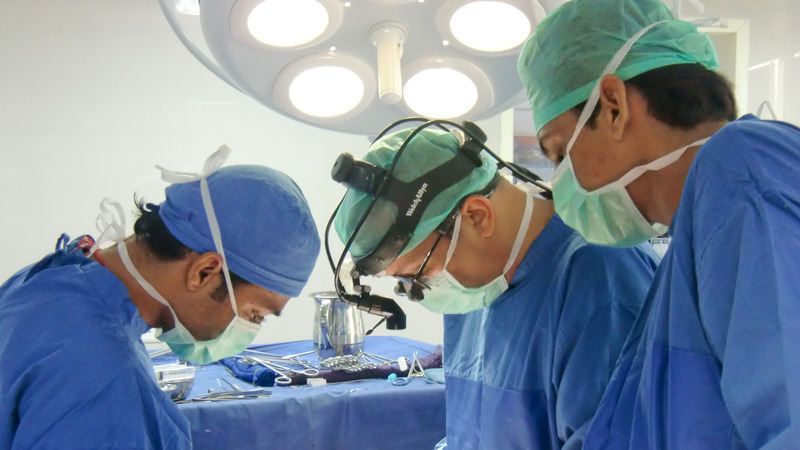 ASiT Surgical Training Research Grants Application Deadline: Friday April 30th 2019. In line with ASiT's focus of excellence in surgical training, we are offering our members grants to support research on the subject of surgical training. Improving Endocrine Surgery Training Survey In the interest of improving endocrine surgery training we are asking that ALL higher surgical trainees (ST3+, registrars, fellows, residents) complete the following survey. It should take no more than 5 minutes to complete. National audit of handover in general surgery departments Please see here for an ongoing national audit of handover practices in general surgery departments. British Burns Association Laing Essay Prize 2019 Essay submissions now open for the 2019 Laing Essay prize, awarded by the British Burns Association. Deadline: 5pm March 4th. ICONS Delphi Study Round one of a Delphi study designed to determine how the effects of a consent process should be evaluated in adult patients with capacity, consenting for surgical procedures. Open until January 31st. 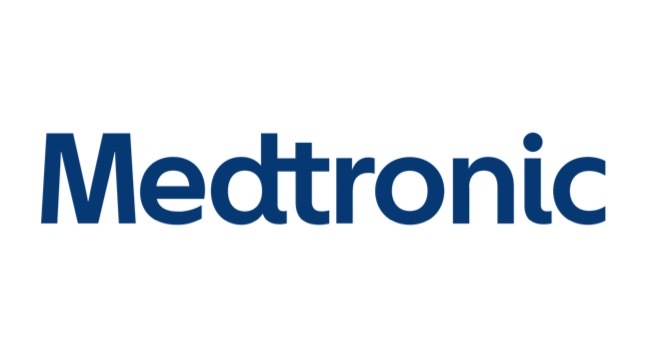 Medibuddy - Exclusive discount for ASiT members Medibuddy (https://www.medibuddy.co.uk) is a doctor led online platform offering multiple resources to help with specialty training applications and interviews. Exclusive offer here for ASiT members!